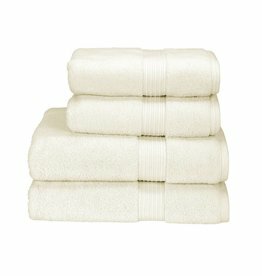 You will be able to feel the difference after your wash with the silky soft Christy Lifestyle Supreme Hygro Washcloth. The Hygro Technology is a unique new design that goes above and beyond the typical towels and goes great with your bathroom décor. Treat your skin to amazing softness with this Supreme Hygro bath towel from Christy. 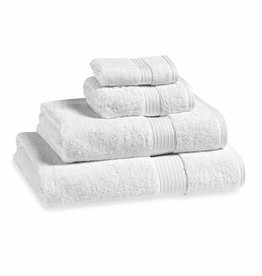 In White, this towel is made from 100% supima cotton. It has a chic ridged edge design which will add elegance to any bathroom.